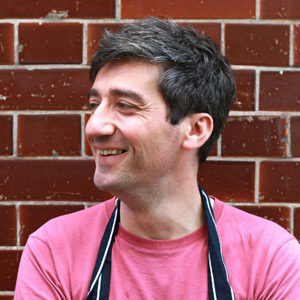 Ben Tish is chef director of the Salt Yard Group, which comprises four London restaurants, all specializing in food and wine from Spain and Italy. Ben has appeared on the Food Network and Masterchef UK. Just when you thought classic tarte tatin could get no lovelier, here comes fig tarte tatin.